At the end of the month I'd like to look back on what I did, where I've been and how I felt. 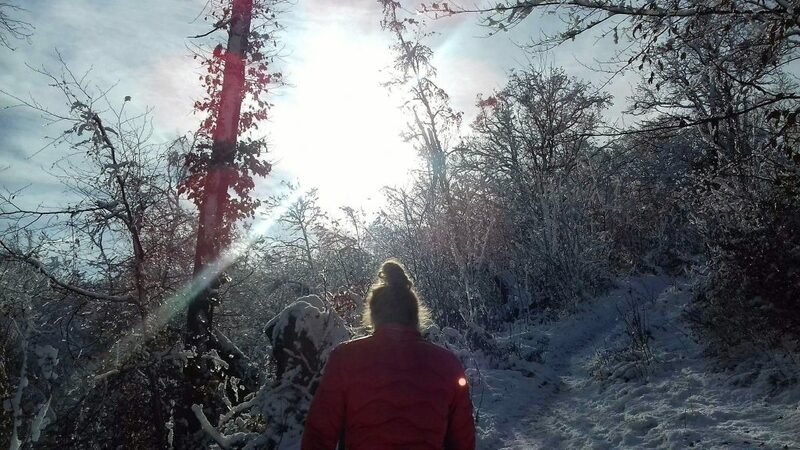 In February I gave a little talk about my hiking trip from Amsterdam to Sarajevo, I hiked and hiked and hiked and I moved back to Zagreb. Curious what it looks like? Well here's "Looking back on February 2018". Enjoy.